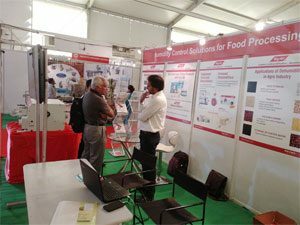 In view of Indian food industry’s potential growth, Bry-Air participated in FoodTech Pune 2018, the National Exhibition on Food Processing & Packaging Machinery, Food Products and Allied Industries. The event, held on 23-25 Feb’ 2018 at Pimpri, Pune. 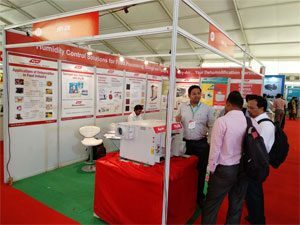 At the event, Bry-Air showcased its Compact Dehumidifier range relevant for the Indian food processing industry.